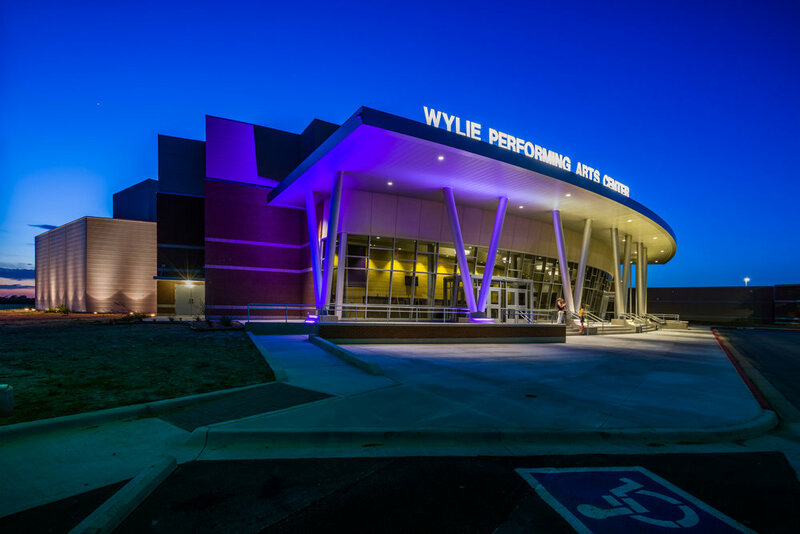 A new performing arts complex for Wylie (Taylor County) High School. Part of a larger high school addition/renovation project. CADCO, Project Architects; WRA Archtiects, Design Architects (Auditorium and Performing Arts Complex).